 GM bankruptcy Archives - AutoNetTV Media, Inc.
What does this bankruptcy really mean? read more Your engine can breathe easier even if you can’t. Check out this video on the PCV valve. After 100 years, GM is filing for bankruptcy. read more What do you do if your dealer is closed?